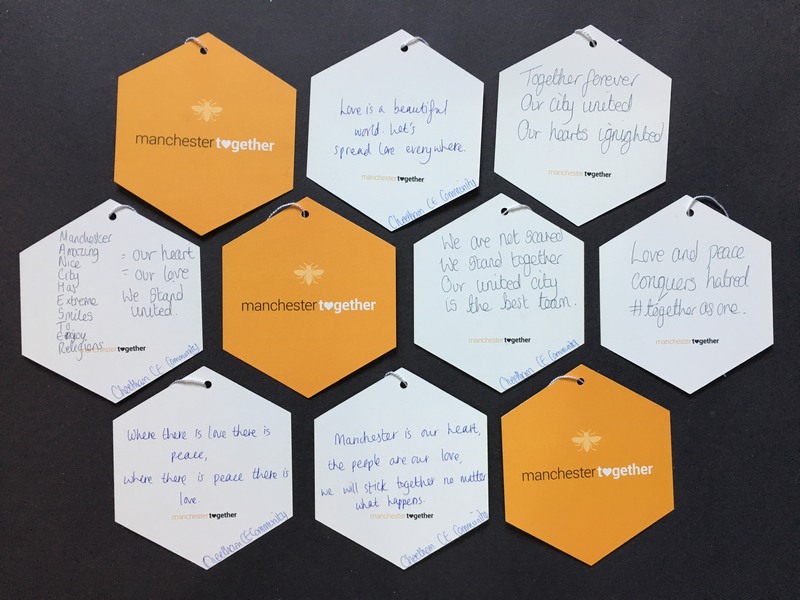 Our Year 5 children have written messages of love and solidarity for the trees of hope trail as part of the Manchester together programs of events. Sealife Centre Delights our Nursery! Cheetham choir spreading festive cheer! Year 1 celebrate differences by wearing odd socks! Come Dine With Dads is a Big Hit! Going Wild in the Woods! Recycling to save the world! Our future architects get tips from the experts!